Hello everyone. I'm very excited to announce the upcoming release of the Mallorca 360 Season 1 Soundtrack on July 22nd. 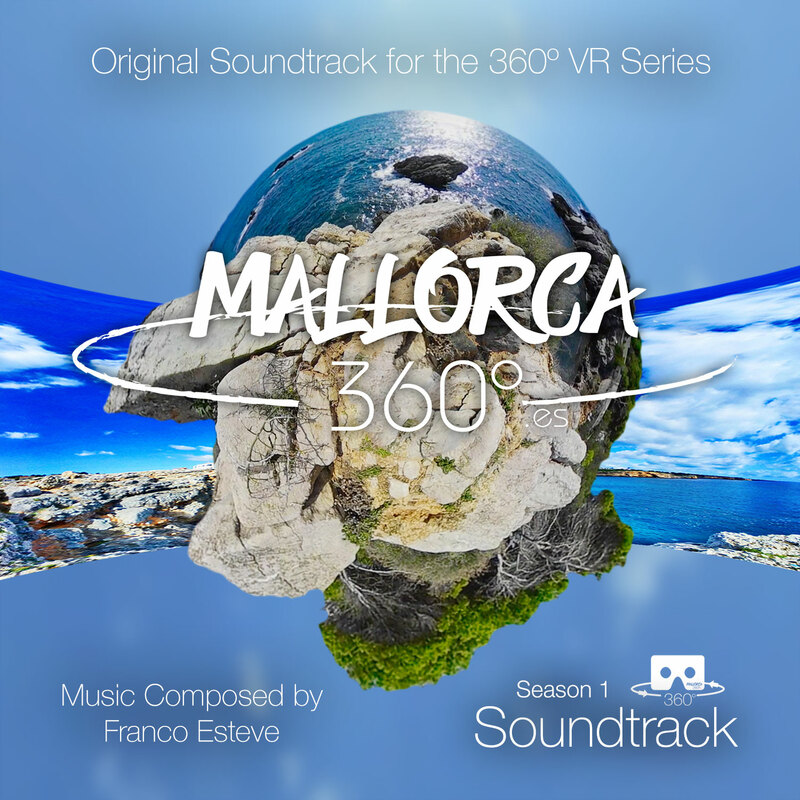 It will be available on all the popular online stores and streaming services and includes all the songs used on Mallorca 360's 360º VR videos throughout the past year. Pre-orders begin on July 10th. If you like New Age, Ambient, or Space music, this is the one you're looking to get. Haven't seen the videos or heard the music? Don't forget to watch for the pre-orders on iTunes and other services starting on July 10th and the final release on the22nd. I'll make another announcement as we get closer to those dates. In the meantime, enjoy the videos! Thank you everyone! Want to know more about Franco's music? Go here! Remember that patrons get early access to music, videos, art, and more. Become a patron today! Mallorca 360 Season 1 Soundtrack Now Available! Pre-order the Mallorca 360 Soundtrack Now!